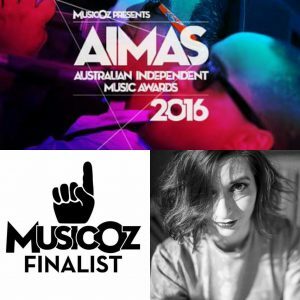 Helen has been named as a finalist in the Australian Independent Music Awards for 2016! She’ll walk the red carpet on 26th October at the Enmore Theatre. Meanwhile, voting for the People’s Choice Awards is still open, and Helen is ranking in the top 20 artists. You can vote for her daily at the MusicOz website. Next post: Gignic with Emma Dean!